Diego Voci explored all genres. 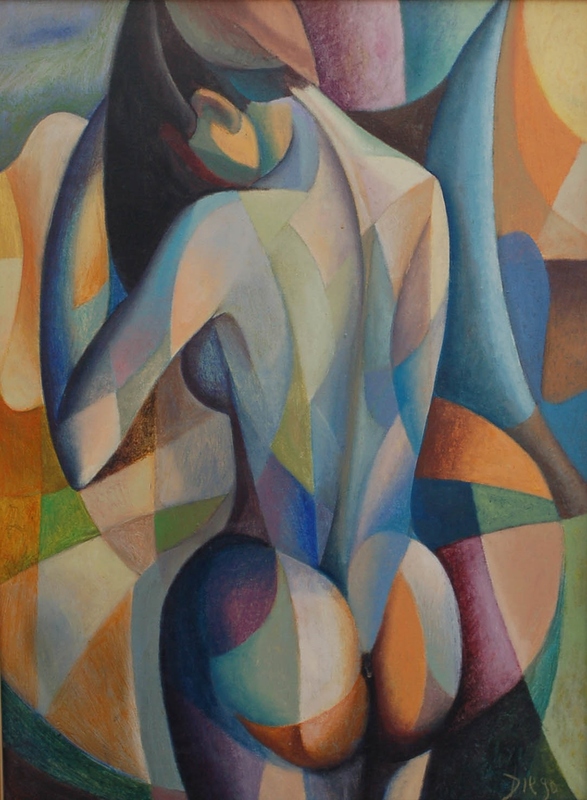 Internationally collected artist Antonio Diego Voci (1920-1985) inspired by the greatest masters from #Rafael and #Leonardo explored all artistic genres while remaining distinctively recognizable as works by Diego Voci. Read more: Antonio Diego Voci Wikipedia & Helga Voci Biography, widow of Diego Voci.